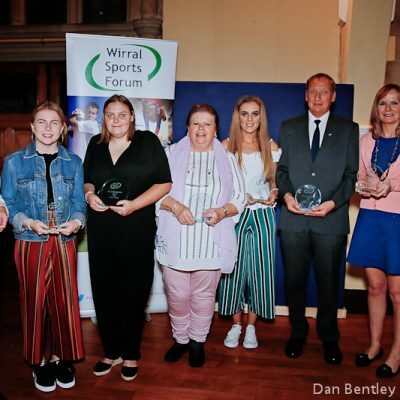 The Wirral Sports Forum will be seeking nominations for the 2019 Wirral Sports Awards. 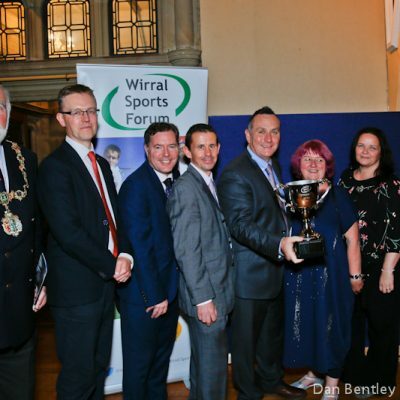 Wirral Sports Awards are given annually in recognition of the achievements of Wirral’s dedicated sports people and are open to anybody who lives in Wirral. The Nomination Categories for 2019 are detailed below. 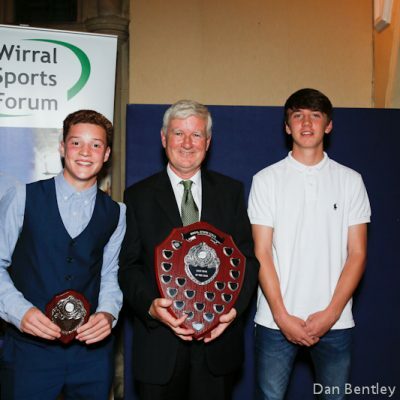 The Secretary, Wirral Sports Forum (details on the form). 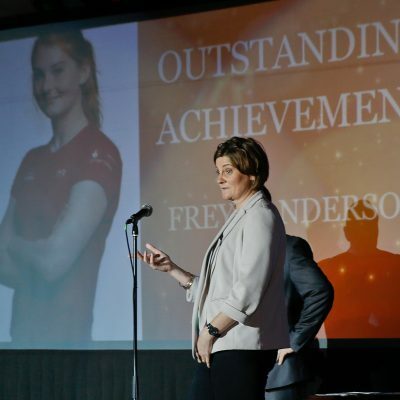 Selected by the WSF committee and presented to an individual who has achieved success at the very highest level of their sport. 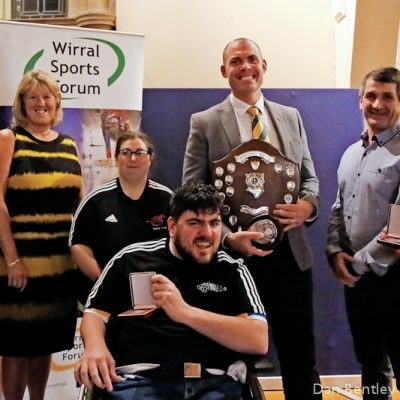 Presented to the sports club that can demonstrate achievements/success and supports the development of players, coaches and volunteers within the Club. 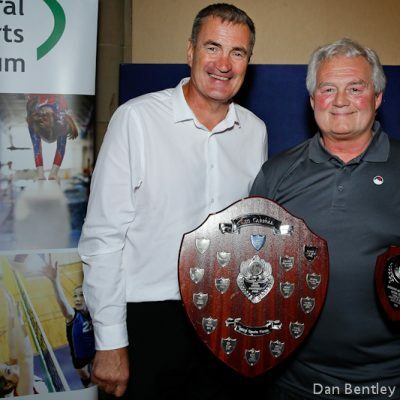 Presented to a coach in recognition of their involvement, dedication and achievement within their chosen sport. 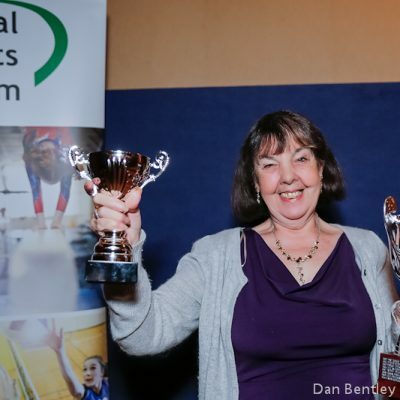 Presented to an individual who has made a significant contribution to their sport or club, i.e., committee member, fundraiser, administrator, official etc. 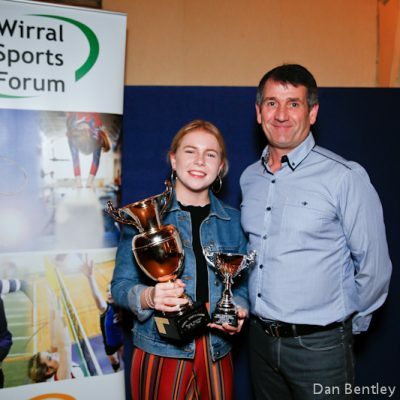 Presented to a young person aged between 11 and 17 years who has made a significant contribution to sport as a volunteer. Presented to an individual, who is under 18, in recognition of their commitment and achievement in their chosen sport. 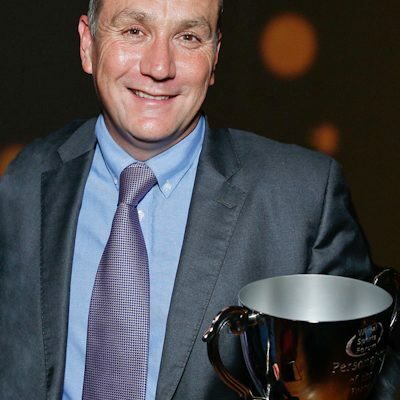 Nominees should have achieved a high standard of performance at local, regional or national level. 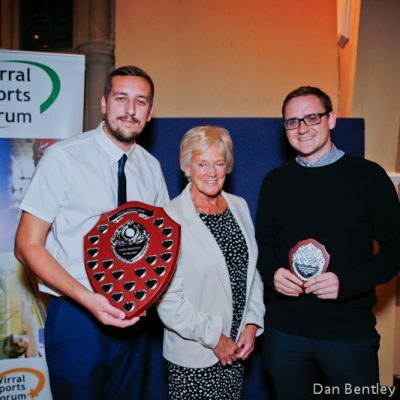 Presented to the school team that has achieved the highest level of Regional or National success in the Year. 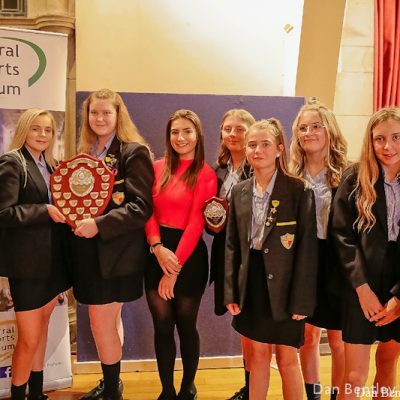 Presented to a secondary school PE department who has provided outstanding leadership and dedication to Sport in their School and the wider education environment. This will be awarded to a winning nominee from those selected by each WSF member’s organisation. 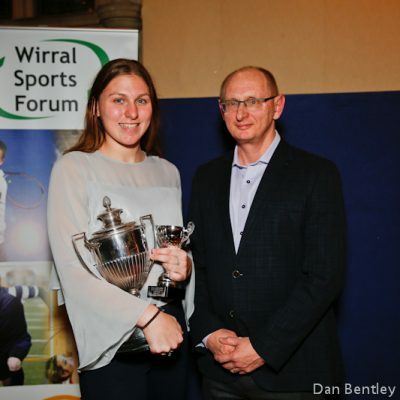 Presented to an individual or club who has achieved an exceptional performance within their sport. 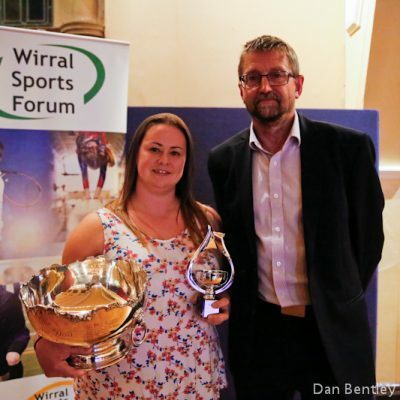 Presented to an individual who has provided an outstanding service to sport within Wirral over a long period of time.